I realized last week that my freezer was almost out of soup. My husband does not eat soup as he states it’s “water with goop”, so when I make a pot I always have lots left over. I will freeze the leftover soup in 2 bowl servings for my lunches. One of the dietary changes I made in the past few years was to watch my salt intake. If you have a look at the packaged soups in the grocery store , you will soon see that they are loaded with sodium. In fact, even the low sodium ones are pretty high and trust me — they are not that tasty. 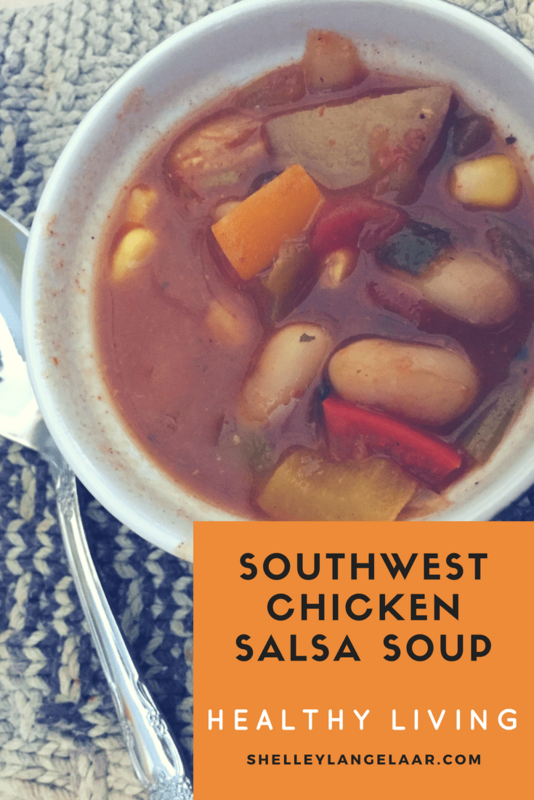 One of my favorite soups that freezes well is “Southwest Chicken Salsa Soup”. It is full of flavor and a bit on the spicy side. You can control the salt by not adding extra and using a lower sodium salsa. The spice can also be controlled by the heat level you purchase. You can even add some sriracha if you are one of the brave ones 😀. This is also an easy recipe — which is my way of cooking. 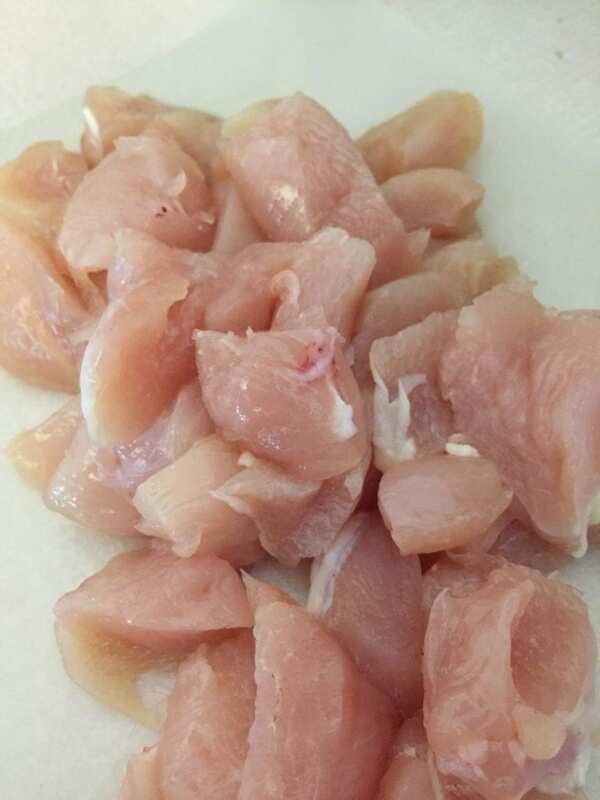 Cut up the chicken breasts and set aside. 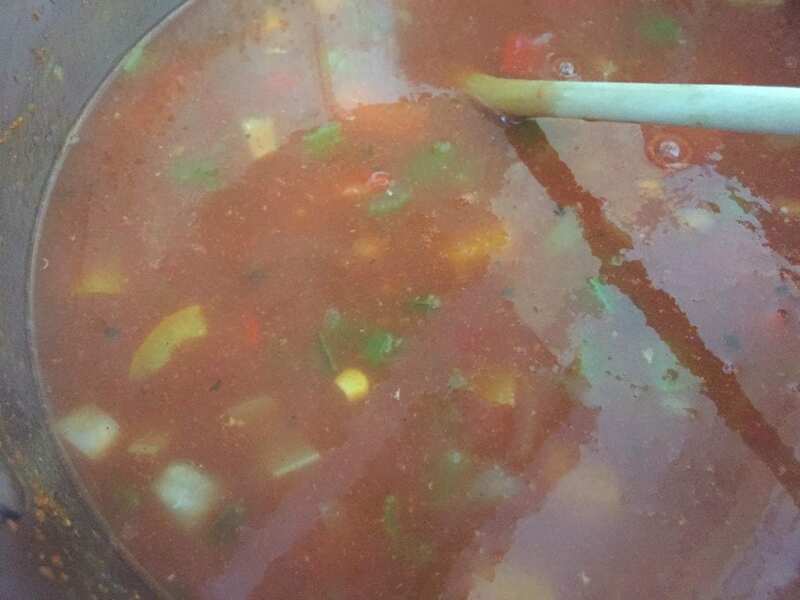 In a large soup pot, combine water, chicken broth, and chili powder. Add the cut up chicken and bring to a boil. Once it is boiling for a couple minutes, reduce heat and simmer for 10 minutes. 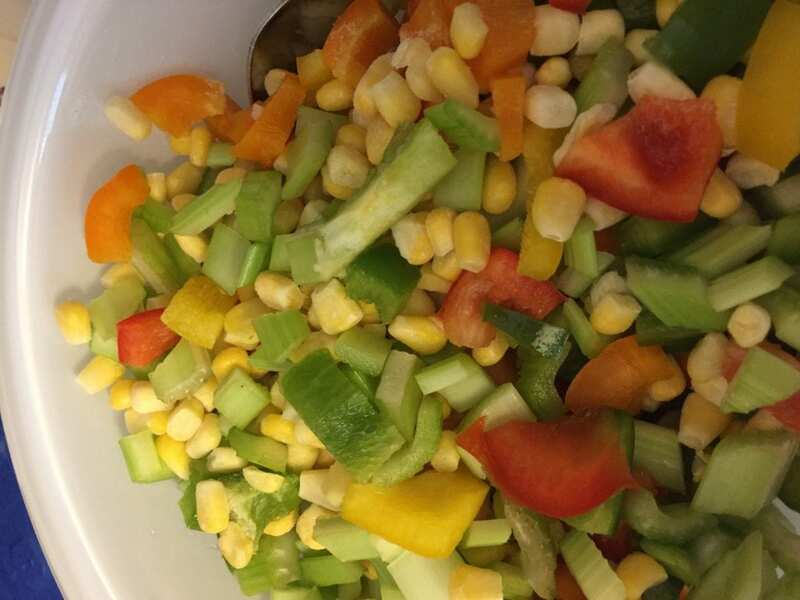 Add the chopped up veggies and the beans (you will notice that I used white kidney beans as that is what I had – you can also use red). Bring this back to a boil for 2-3 minutes. Reduce heat and cover. Simmer until chicken is no longer pink and corn is tender. Add the salsa and heat through. You can garnish with a wee bit of grated cheddar cheese if you desire. 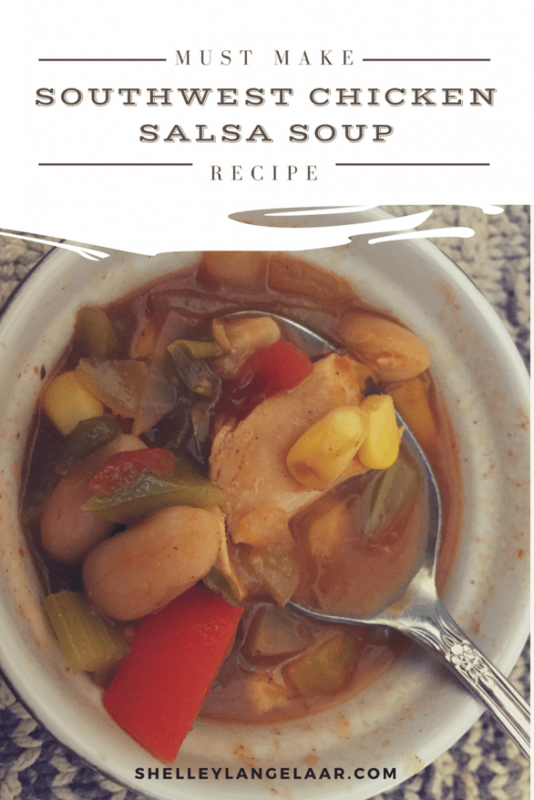 As I stated earlier, this soup freezes very well and is great for a healthy lunch. If you want it to have more of a spice kick you can add sriracha to taste. You can also lower the carb count by omitting the potatoes. I have another spicy recipe for oven fajitas — here. This recipe makes 7 bowls. If you make it, I would like to know your thoughts. Drop me a note in the comments. This soup looks delish. 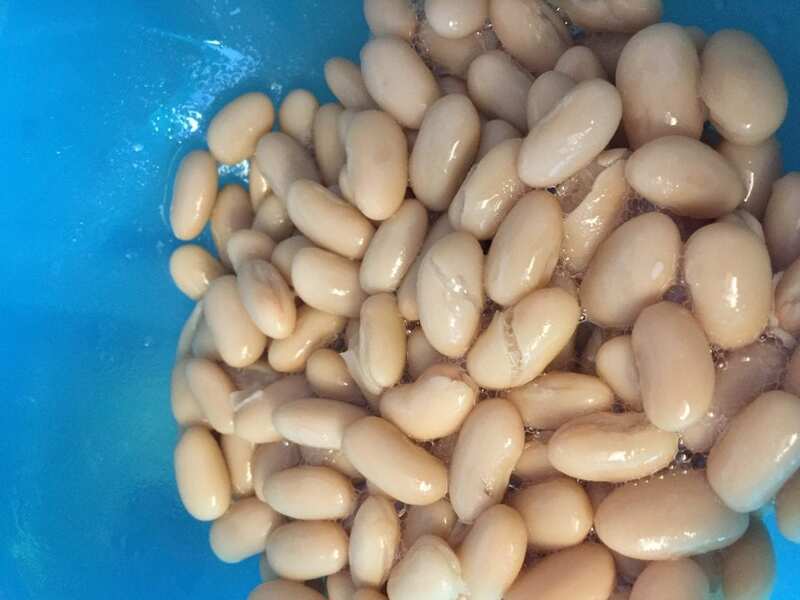 Thanks for sharing the recipe ♥️ ♥️ By any chance you are interested on doing collaborations, you can check out the collaborations portal of Phlanx.com and connect with amazing brands! Thank you for the tip. Blessings. I love what you do! Connecting with you as a Christian.Oh and the recipe is book marked 🙂 Thank you. Wow, this soup looks tasty and healthy! It makes me want to make beef stew today! Thanks for sharing. Looks unreal! I will have to make this for family next time we have them over!